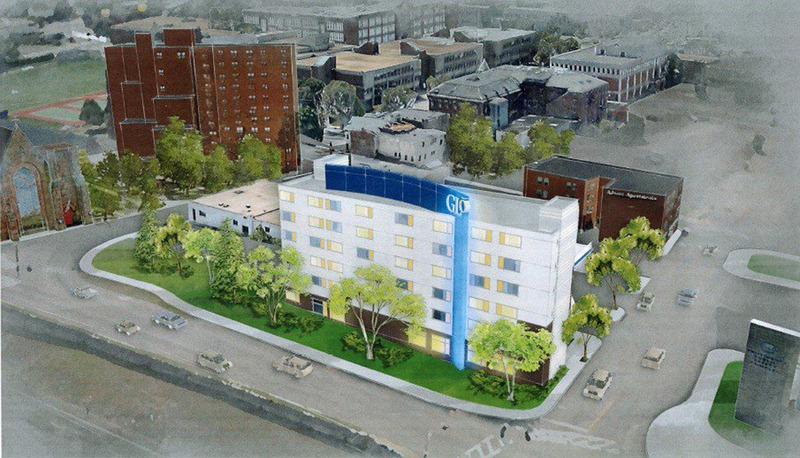 * Glo Hotel and Holiday Inn Express renderings shown are prior submissions and are likely different than what will be presented to the CPC at this meeting. Looks good – approve it, build it!!! This location requires no special ambiance, facade, historical character — it requires a lot being FILLED. Same thing as the Washington Street hotel…approve it, build it!!! It’d be really swell if we got some improvement over these designs, considering how visible they are, but if this side of the service road is gonna become affordable room row, I’m okay with that being the case. 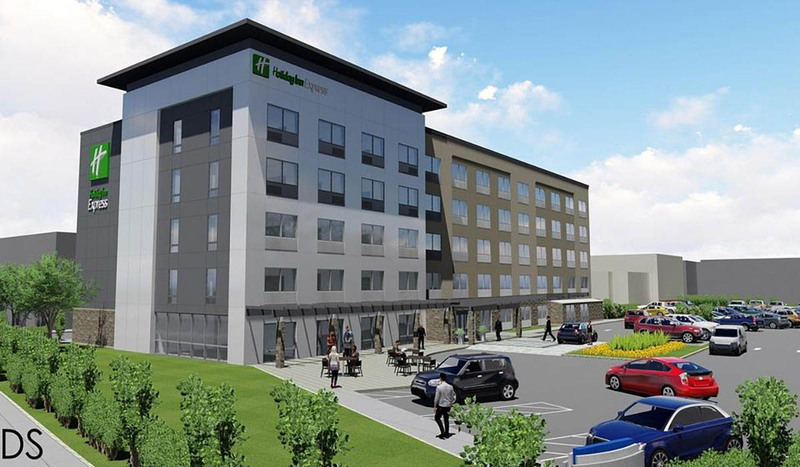 The pedestrian elements could be greatly improved, especially with the Holiday Inn proposal. So far, these get a C-, and the grade is only so generous because just building next to a shelter or a police station on a service road gets you some slack. The views from these rooms should be great, it’s a slight bummer that they don’t return the favor, but all in all, they pass… I guess. Hey, it’s visible, new construction in a troublesome spot (proximity to Crossroads, service roads, highway, etc). That’s worth something. It’s new construction with a little height on the far side of the highway from downtown, which is also a good sign. As for the designs, I think they’re both pretty cheap throwaway work, but at least they could probably be re-skinned later. Steve is right. Build something, dammit. Reading the footnote, do we know what the new renderings might look like, asduming new ones were presented at the hearing? I’m in the ‘happy to see active contruction/building’ camp but curious if the look a feel of these two hotels changed any. Providence’s convention and trade show business is going to pick up with these new 4(or 5) hotels. I’ve always wondered why we don’t get more concerts in the City, although that has changed recently with some decent acts coming to the Dunk. It’d be nice to see Providence carry more events, no reason why there aren’t concerts every weekend at the Dunk. When “Great Woods” (Xfinity Center in Mansfield) opened they only had 12,000 seats — they have 19,900 now. They attracted amazing acts for a 12,000 seat venue. The Dunk is 12,400 capacity. Maybe the economics have changed and it’s not worth it, but all else being equal The Dunk should be driving more interest from concert/festival marketers. Personally, I’d love to see an outdoor arts venue in Providence. Something larger than the Dunk in capacity, up to the size of Xfinity. 18-19,000 capacity outdoor music venue would draw people into the City in the summer months and it would give the hotels a stronger base case demand. Although, that doesn’t seem to be an issue with the robust PVD hotel market right now. 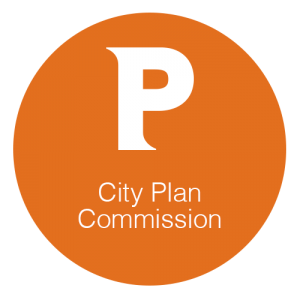 There are plenty of areas on the west and south sides of Providence that could be considered, and it’d bring economic benefit to those areas.